Our Geography topic was called Magnificent Milford. We learnt about birds eye views and made maps of the school. Then we learnt about landmarks and types of house that we might spot on our way to Milford village. Each class spent a morning in the village trying to spot the landmarks and different types of houses. We also looked at the varieties of shops and businesses around the green. 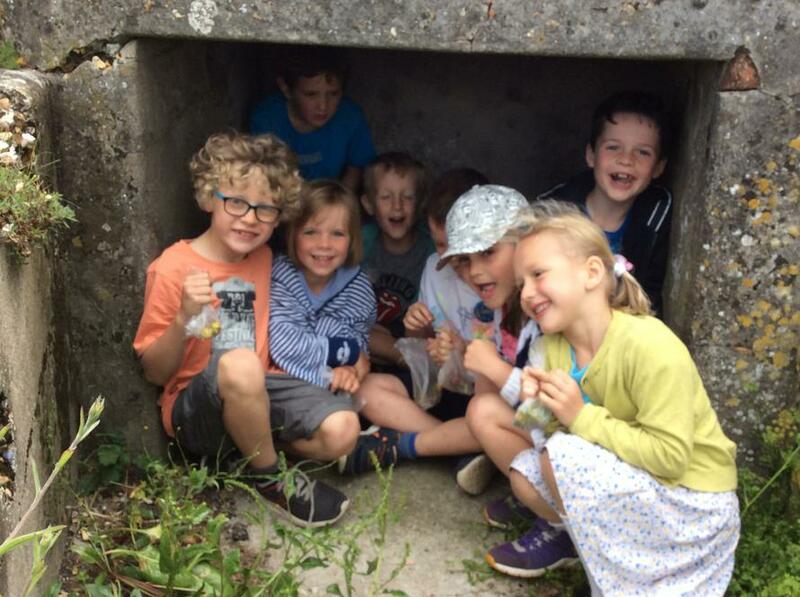 The Children thoroughly enjoyed their Milford trip and showed very sensible behaviour when walking along busy roads. Our second English unit was 'The Three Little Pigs' and we also used this story for some exciting science work on everyday materials. First of all the children learnt the story using Talk for Writing actions to help. Then they wrote their own and we were all very impressed. One day The Three Little Pigs decided they were bored of their brick house and wanted to move. So the children were posed with the problem of designing a house for the Three Little Pigs using everyday materials. As you can see they had some super ideas. We started the year with an English unit based around the book 'On Sudden Hill'. 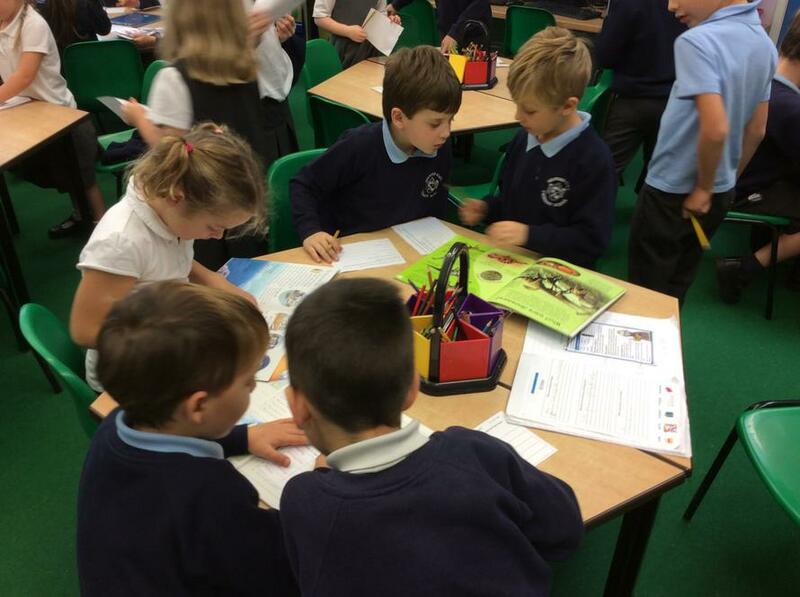 The Children had a great time pretending to be the three friends from the story and using their imaginations to make the boxes into: pirate ships, rockets, armchairs, laptops, blankets, boats, aeroplanes and many more exciting objects. 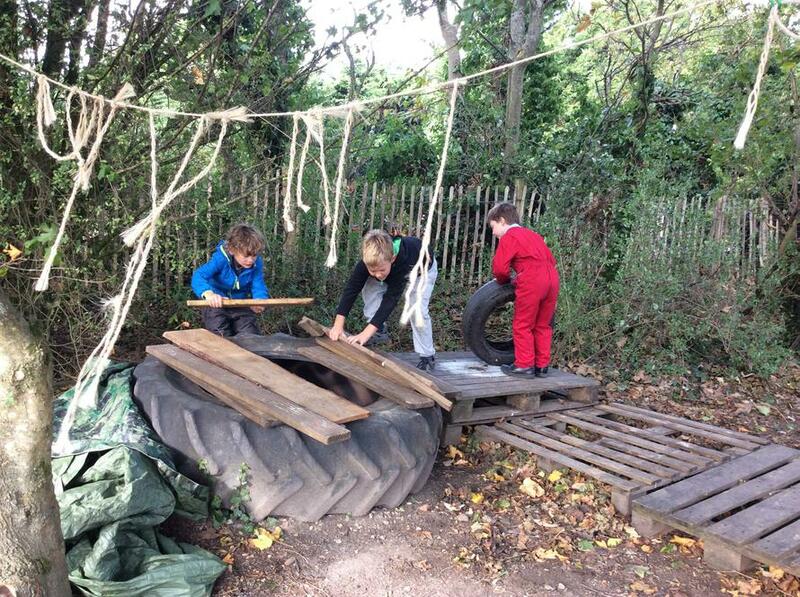 Year 1 have really enjoyed the opportunity to consolidate their learning in their new outdoor leaning area, building on from their independent learning skills developed in EYFS. During our Sudden Hill narrative work, they made a fantastic bus from a cardboard box and used their phonic skills to make signs and labels. They also wrote letters to their friends, just like Etho in the story. During the Three Little Pigs story, the children not only created a variety of houses for the pigs, but role-played the story outside using props and wrote sections of the story, continuing on from another child's ideas. In maths, they used their knowledge of different models and images to represent number in both place value and calculation. The children wrote numbers in order, created their own part-whole models and wrote number sentences when finding two Numicon tiles buried in the sand. It was great to observe the children taking time to rehearse their learning and develop their reasoning skills. It has been great to observe the children deepening their understanding of class learning and taking on new challenges outside. They are so enthusiastic and cannot wait for their turn to learn outside! This half term we have been busy practicing our Christmas play and learning about life as a child in the 60s! 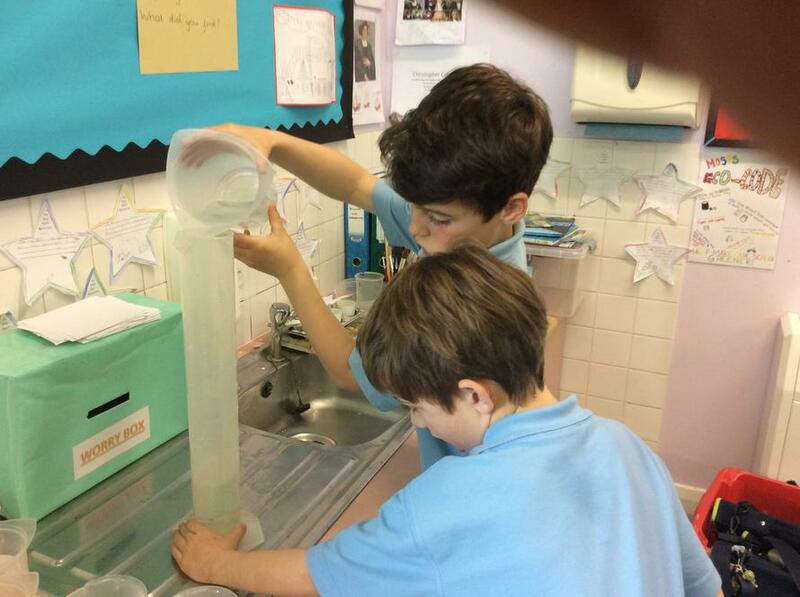 We have been learning what childhood was like in the 60s! Mrs Kett and Mr Barrass shared their experiences of being children and we have learnt about school life and home life, even making our classroom into one from the past! In English, we have been focusing on 'Talk for Writing' and writing a recount of our visit from the fire service! We have been learning about noun phrases and conjunction in Grammar and also write our own fact files on cats and owls! We are continuing with Phase 5 phonics and the children have learnt: aw, wh, oy and ph! This half term we have been learning about addition and subtraction. Y2 have been thinking about money and Y1 have been practicing shape! We have been practicing our Gym skills alongside football and we have been astronauts in REAL PE. 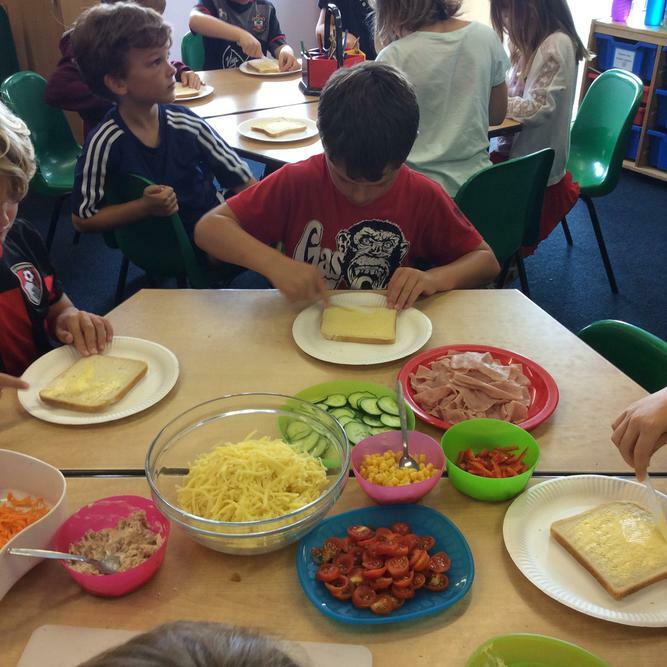 This half term we have been busy settling into our new classes and starting our first exciting topic. 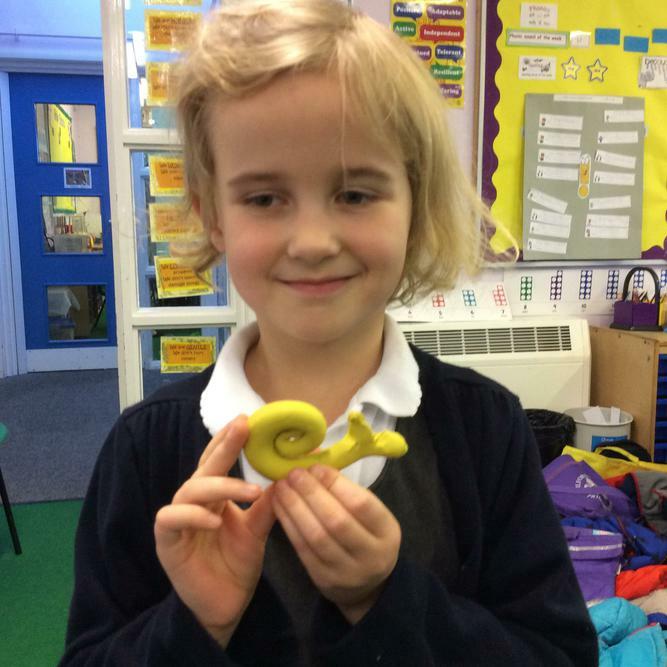 We have been learning where different animals come from in our Geography lessons and learning about all the different species of animals in Science. We have even been on an exciting school trip to the New Forest Wildlife Park! In English, we have been focusing on 'Talk for Writing' and learning the story of 'Goldilocks and the Three Bears'. We now know the story off by heart and have written the whole story over the last few weeks! 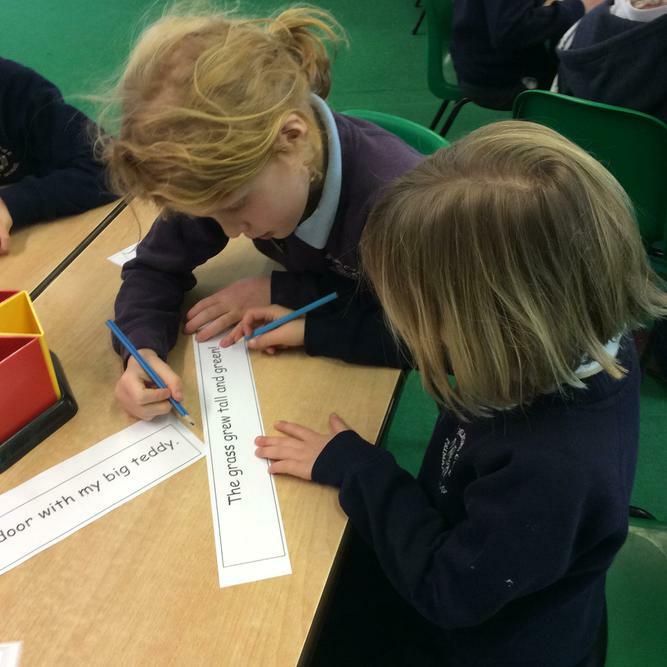 We are also writing a recount of our school trip to the New Forest Wildlife Park. This half term we have been learning about the place value of numbers and adding and subtracting. We have been enjoying the chance to swim this half term and have been focusing on our breathing and kicking skills in the water. Year 1 and 2 have been very busy this term practicing our fantastic Christmas play... Ralph the Reindeer! The story is all about growth mindset! When Rudolph is too poorly to fly the sleigh, Ralph steps in to save the day! Although we soon find out that Ralph has difficulties of his own. With the help of each other and a positive mindset the reindeer find a solution just in time for Christmas! We are so proud of all the hard work the children have put in. The Y2 children have all leaned their lines and acted brilliantly! The Y1 children have learnt lots of songs and actions to make it a Christmas Extravaganza! Well done KS1! What a great end to a busy term! Our topics this year have included: Where we Live, Remember Remember! (Guy Fawkes), Materials, Food Glorious Food, A Study of Beatrix Potter, United Kingdom, Explorers and Dragons and Castles. 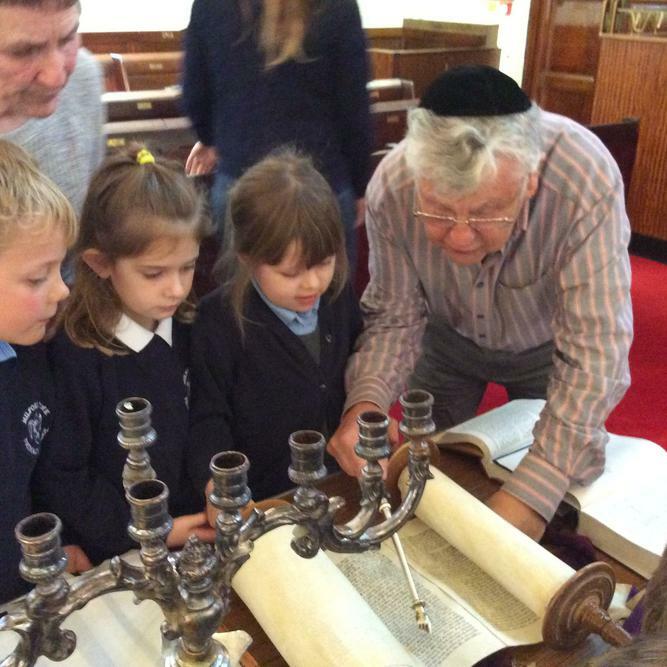 Alongside these topics the children have explored aspects of Christianity and Judaism including visiting and comparing places of worship. 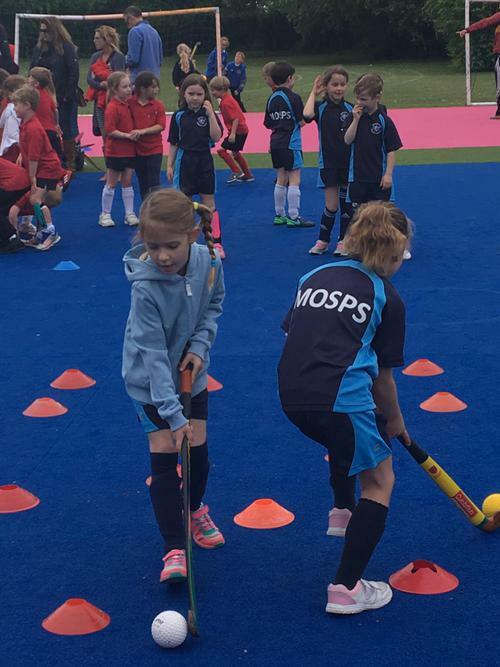 We have also taken part in a variety of sporting activities, such as REAL PE, Hockey, Cross Country, Gymnastics, Swimming and competed in a variety of competitions. In addition to all of that, we have made puppets, weaved baskets, painted in the style of Kandinsky and made models using clay. What a busy and exciting year we have had!